A low budget groaner only made into a movie to demonize the Tea Party. Politically motivated drivel at its worst. 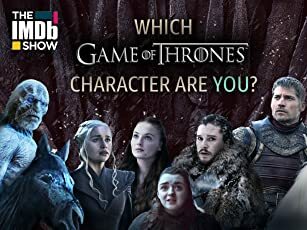 If they made it about the Democratic or Republican parties then at least it would be believable. WHITE RABBIT is a gritty crime thriller about a veteran of the Iraq War, Kerryann Terkel. Back home, Kerryann battles Post Traumatic Stress Disorder as she tries to establish a stable civilian life. Instead, she gets tangled up in the schemes of a corrupt cop and his Tea Party sidekick, who exploit her military training to pull off a heist involving cell phone hacking at a political rally. The crime forces Kerryann to confront violent wartime memories - and her new domestic enemies. 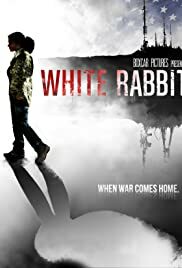 WHITE RABBIT is about what happens when war comes home.